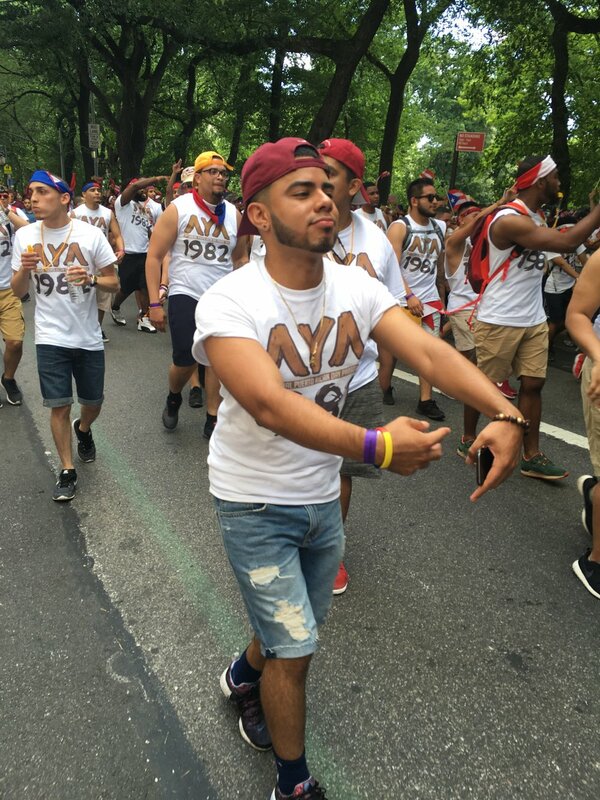 La Unidad Latina, Lambda Upsilon Lambda Fraternity, Inc. was established on February 19, 1982, at Cornell University to provide a formal structure for the positive presence and representation of underrepresented groups at institutions of higher education across the United States. On April 1, 2006, ten undergraduate student leaders founded the Alpha Phi Chapter at the University of Southern California with the support of LUL alumni who had pledged at Cornell (Alpha), Yale (Kappa), and other East Coast-based institutions. Together, these Hermanos chartered the first chapter of La Unidad Latina, Lambda Upsilon Lambda Fraternity, Inc. on the West Coast in an attempt to formally unite student leaders who sought to maximize their time academically, socially, and professionally at USC. Collectively, we strive to realize our fullest potential while leading by example in order to light a path of success for the next generation of underrepresented leaders.